We have numerous sizes and types of cameras to make sure we have the right one for the job at hand, from short distances up to 600 Feet. If you are unable to unclog the drain yourself, you will find that in the long run it will be well worth the money to get a repair man to fix it. 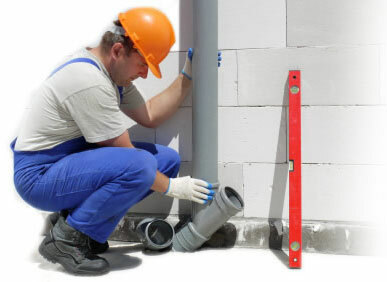 Fix your pipes without the worry of tearing apart your walls, floors, and lawns. It can also be used for tenant improvement projects to up-size existing lines. Knowledgeable and helpful. They saved me a lot of money. From boilers to tank-less water heaters, we work on commercial and residential systems. Regular service and maintenance will extend your system's life and dependability. We locate the lines running under the slab then our equipment checks along the route of the underground lines to reveal the exact location of the leak, minimizing unnecessary concrete removal. Freezes the water in the line so solid that the ice plug will hold up to 2500 pounds of pressure, with no damage to the line. Breaks sludge, grease, or any other material blocking your drain using high water pressure. From big to small, Plumbing Doc has many "jetters" in different sizes. 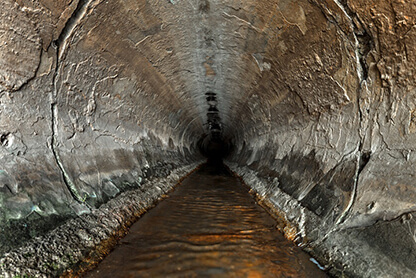 Odor Location and Abatement Services is the process of locating and repairing vents or sewer lines without opening unnecessary holes in walls. 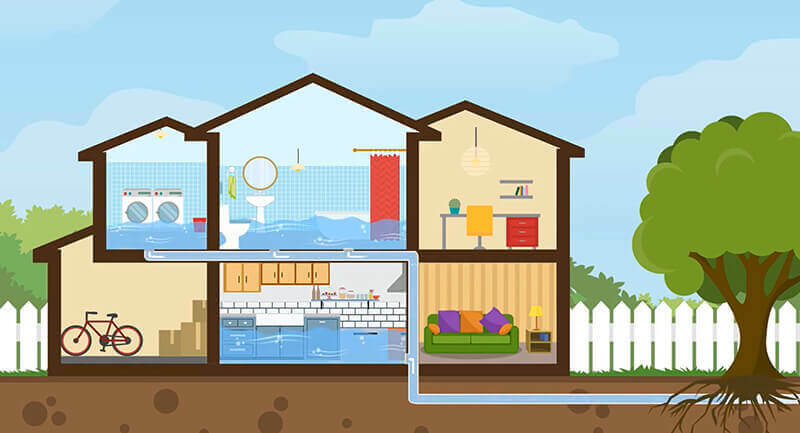 A sump pump installation in Bakersfield can protect your home or building from water damage and ensure that your entire structure is habitable. Plumbing Doc is owned by Rick Clemmons. Rick was born in Arlington California in 1959 and moved to Bakersfield in 1964. He was raised right here in Kern County and through the years has developed many strong friendships and ties in our community. He graduated high school in 1976 and enlisted in the United States Air Force. After being honorably discharged he joined the Kern County Fire Department where he performed duties out of Keene, California as a seasonal fireman (hot shot crew member). 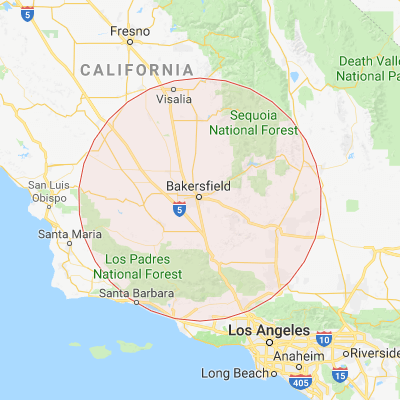 At the end of the fire season after leaving the fire department he attended college both in Texas and then back here at Bakersfield College studying everything from Mathematics to Diesel Mechanics and Welding. He enrolled in the apprenticeship program for the Operating Engineers Local #12 with a dual apprenticeship both as a Heavy equipment operator and as a Diesel Mechanic/Welder. He graduated from this dual program with a Dorothy Donahue award as the top graduating apprentice in the AFL/CIO in California and Nevada. 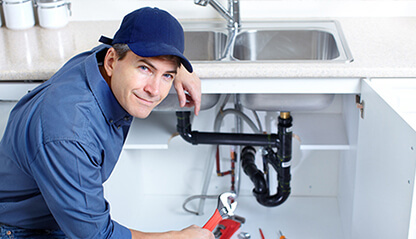 He started “The Plumbing Doc” in 2004 with two trucks and basic tools and through hard work and customer satisfaction it has grown to become the company it is today. Those early days were tough but Rick hung on based on positive word of mouth. The company always showed up on time, performed high quality work at reasonable prices, and was honest and sincere! He rightfully earned a reputation for being one of the best Bakersfield Plumbers. The rest, as they say, is history. 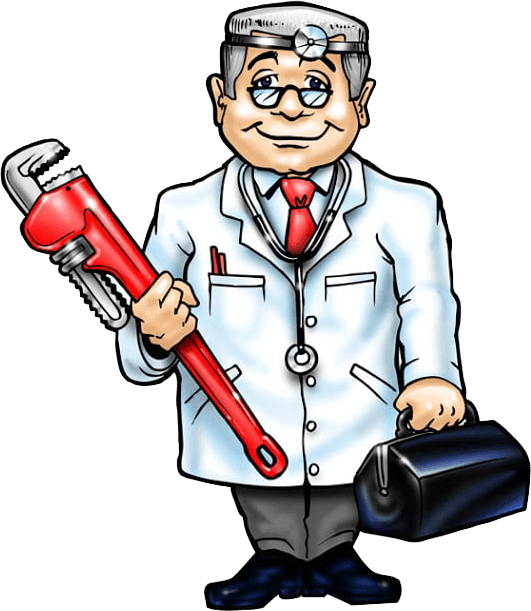 Don't forget the name to call, Plumbing Doc, the only name that you need to know.